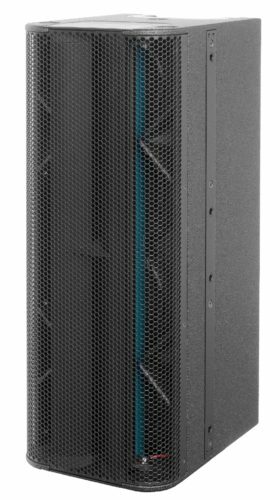 The QR24 is a modular 2-way column loudspeaker to be used as vertical array system, for both permanent and (limited) portable applications. 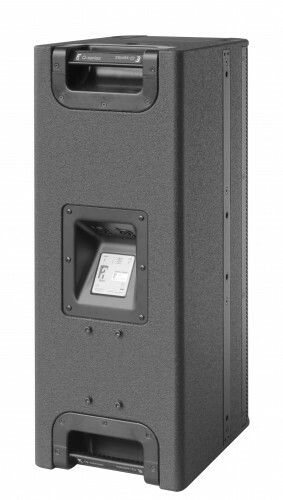 It combines a perfectly natural, dynamic sound reproduction with superb intelligibility and throw, in even the acoustically most challenging environments.  The symmetrical acoustic design, in combination with the wide, patented horizontal dispersion of the RBN HF drivers, offers a coherent horizontal pattern control with seamless coverage; This widens the “stereo sweet spot” significantly, for the off-axis positioned audience. By using only 2 RBN drivers, the system’s active frontal radiation is close to 90%; The resulting sharply-controlled vertical dispersion offers a superb, SPL-independent, intelligibility over distance, without the necessity of DSP-based beam-shaping. This controlled (cylindrical) projection can be extended down to the lower frequencies by enlarging the array length through adding extra QR/QM modules (extending the “near field”).  The passive filtering allows multiple modules to be combined on one amplifier channel, up to 3 units. 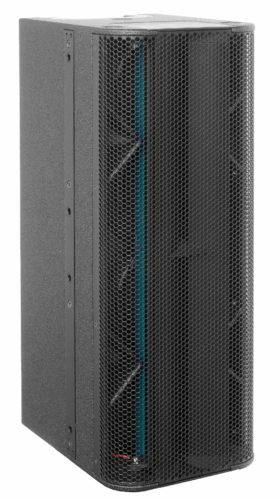 Each purpose-designed 12” RBN driver has a peak power handling of 2.000W (200 msec), creating a virtually infinite system headroom of 4.000W from 1kHz up. 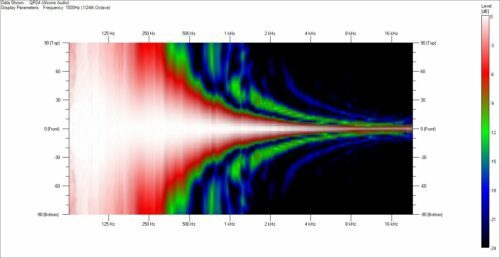 The flat frequency response and the fast transient response of the RBN mid-high frequency transducers, in combination with the sharply controlled dispersion, brings a maximum “gain-before-feedback” up to directly in front of / under the system. The QR24 is powered and controlled by the ALC amplified loudspeaker controller; Through the integrated processing and feedback, the ALC offers QR24-specific drive processing with optimal response and reliability and utmost user-friendliness. The Signal Integrity Sensing™ pre-wiring ensures complete cable/connector compensation between the QR24 and ALC; This offers a 1:1, undistorted natural sound reproduction, regardless of cable length and amplifier impedance load (system damping factor 10.000). The QR24 is available in two versions: 80-degree (QR24/80) or 110-degree (QR24/110) horizontal dispersion.